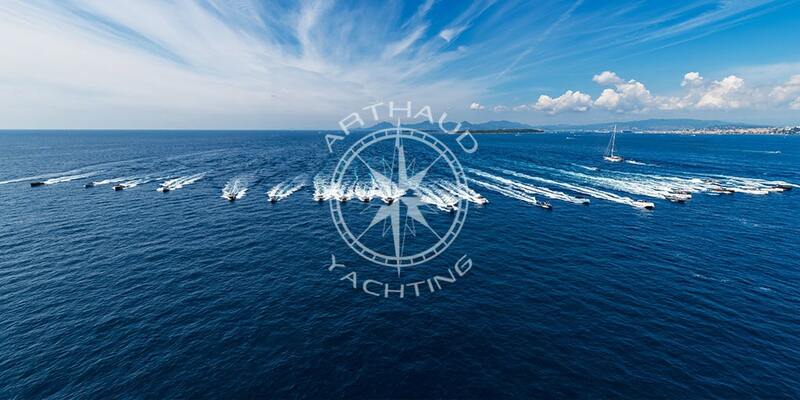 As a trusted partner, Arthaud Yachting is the pioneering agency for nautical team building activities in Nice. 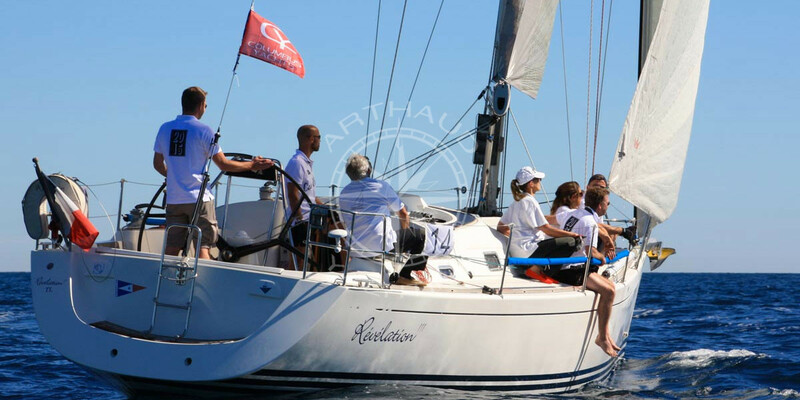 In the center of Cannes, Arthaud Yachting agency, nautical events specialist, offers a wide range of activities such as team building (concept appeared in the United States in the 80s), incentive cruises as well as corporate seminars in most of the Côte d’Azur since 2003. Team building, as its name suggests in English, is part of the “team building” method used for many years to create an alchemy in a burgeoning team and during crises or mergers, conducive to tensions. 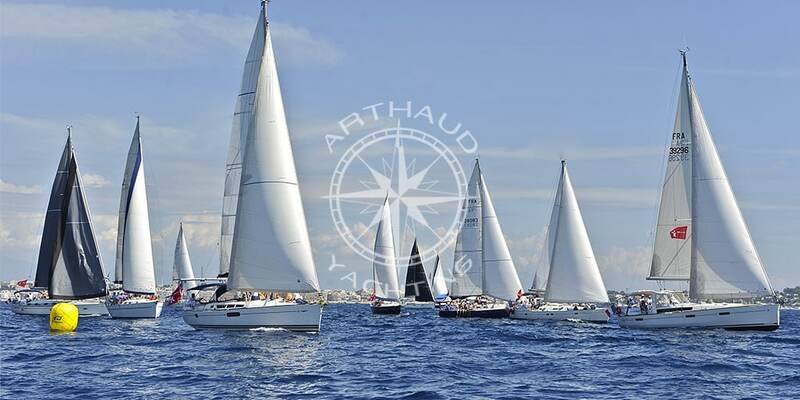 Arthaud Yachting, precursor of these corporate events, provides you yachts and high quality equipment to create or strengthen links between the different members of your company. In order to develop group cohesion as well as the abilities of each of its members is a challenge that our team undertakes to fulfill. 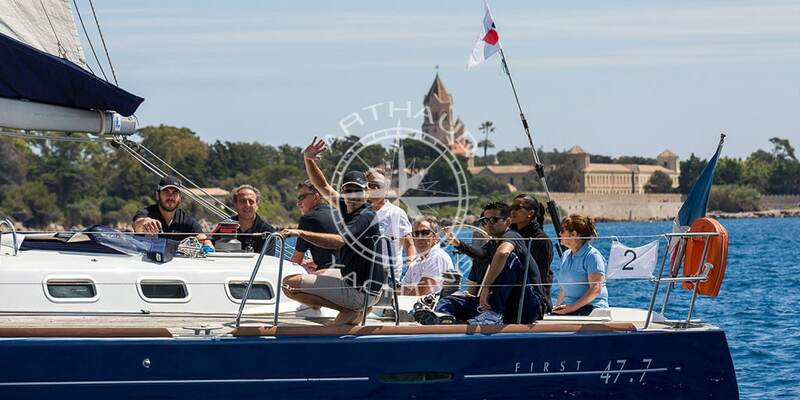 Through our activities such as regatta, treasure hunt or nautical rally, test your employees and their skills to surpass themselves in effort and team spirit. 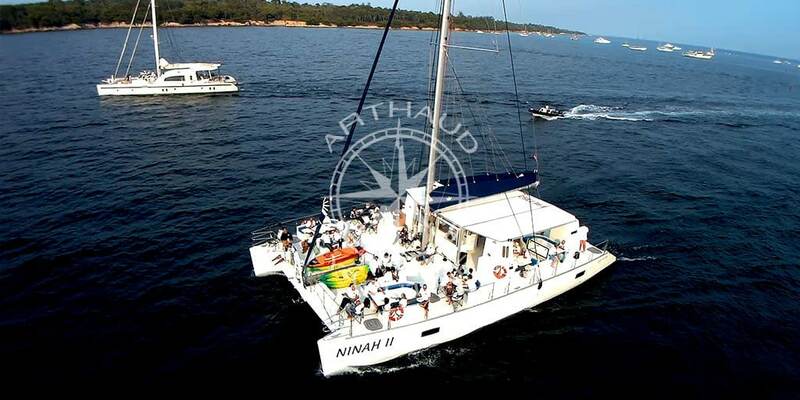 Speaking to all types of companies, Arthaud Yachting offers you from Nice high quality nautical circuits in the idyllic setting of breathtaking landscapes. 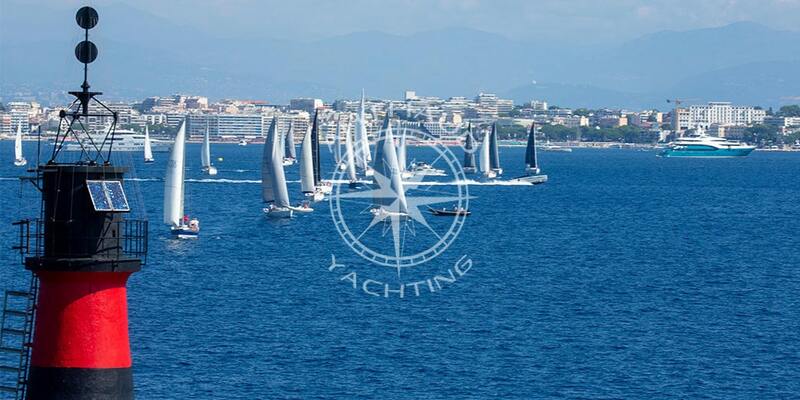 With a great experience, our agency will organize you a “team building challenge in Nice“. 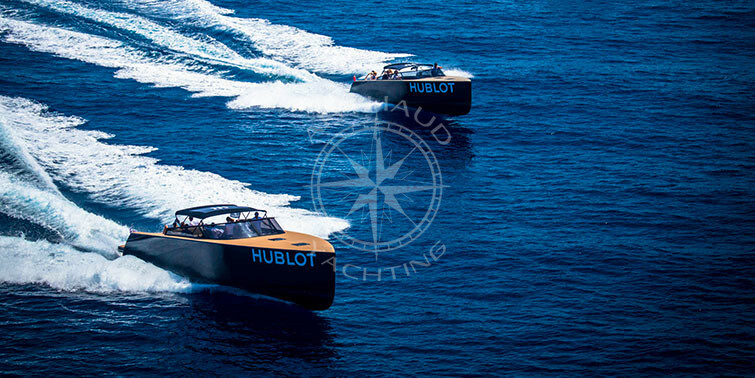 Qualified crew at your service during your team building in Nice. High quality rental service with many options for your team building. Define your team building objectives with our team. 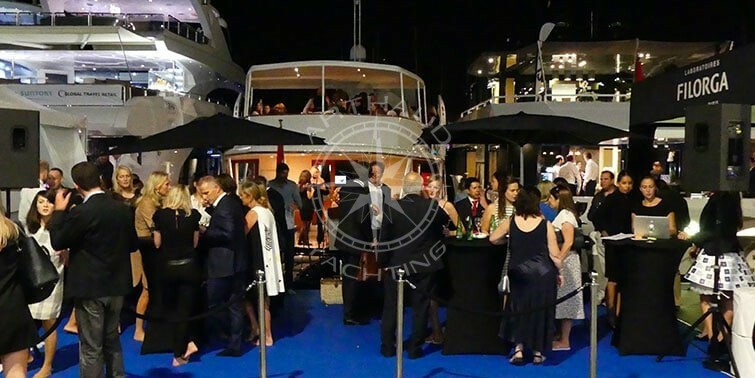 Arthaud Yachting will take care of your made to measure activity in a limit of 300 people, a large number that we undertake to respect thanks to our knowedge of this type of event. Nice and its Promenade des Anglais, symbol of the beauty of the Côte d’Azur will welcome you with all the necessary infrastructure for business tourism. Connected to Italy and Provence by the A8 highway, Nice has a perfect location to discover tinsel and glitter of the Côte d’Azur. The Nice-Côte d’Azur airport is the third airport in the whole of France, receiving a large amount of passengers every day, eager to discover “Nissa la bella”. Opposite the magnificient « Baie des Anges », the majestic Riviera city has the second largest hotel capacity in France behind Paris with hotel chains such as Mercure, Radisson, Marriott, etc. The harbor district in Nice hosts many hotels that will allow you to admire this magnificent and azure view before boarding for one of our team building challenges. Lympia port, name given to the port of the prefecture of Alpes-Maritimes, owes its origin to an eighteenth-century initiative to give a port worthy of its stature to Nice. Long-time remained a popular district, the port hosts mainly pleasure boats and cruise ships. 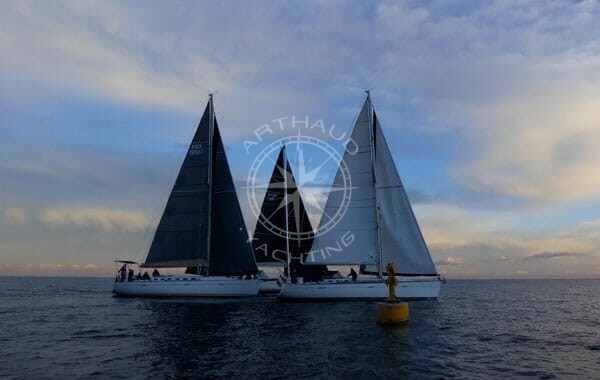 Outdoor activity, healthy and refreshing, sailing is often praised by companies as a perfect activity for creating bonds and automatisms between the different members of the same team. Practicing this kind of activity naturally requires to be attentive to the other person, observing his actions and acting at the right tempo, if we do not want a sea excursion to become a real debacle. Choose from a wide range of sailboats and adapted to your requirements, our boats are maintained in perfect condition by our teams. Our skippers, true professionals of the sea, accompany us for many years, demonstrating their great experience and ability to adapt to all situations. 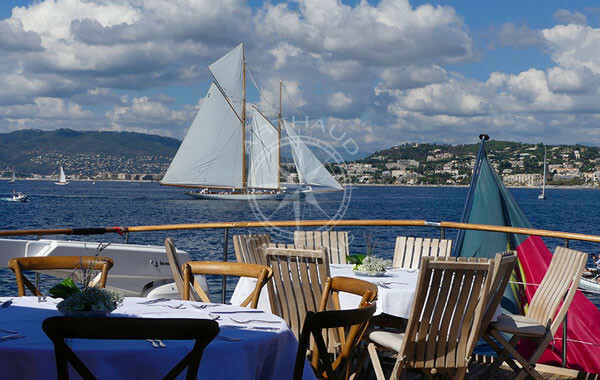 When you board our pleasure boats, you will find all the necessary comfort for the success of your stay as well as a warm welcome from our teams. Refrigerators, bathrooms, cabins, etc. 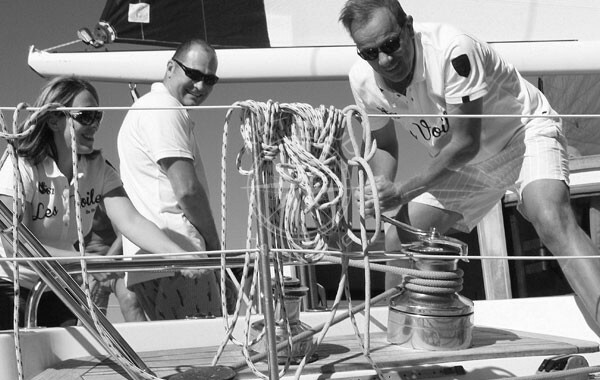 will be among the services offered aboard our yachts for your customer satisfaction and our service-minded. If you wish, it will be possible to “customize” your yacht with your company colors and the event you want to organize. Several visual aids are possible such as stickers on the sails, flags, custom clothing and custom life preservers. Our team can advise you in your search for visibility. A unifying corporate event is immortalized by audiovisual media, capable of triggering speech and serving as symbols for this act of union and sharing. 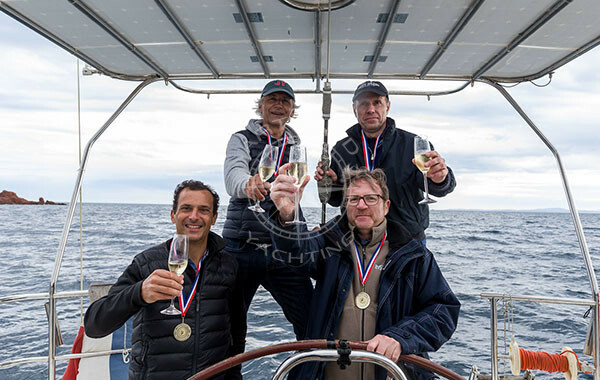 Arthaud Yachting has a team of photographers and professional video makers, able to materialize and transmit the emotions of this kind of event. All angles of view can be covered from the air with a helicopter or a drone, by the sea with the presence of motor boats following your boat. What better than such an audiovisual support to highlight your company and your desire for modernity and values dear to the company such as mutual aid, the taste of effort, perseverance and courage. So join us quickly next to Mediterranean Sea! We are waiting for you ! 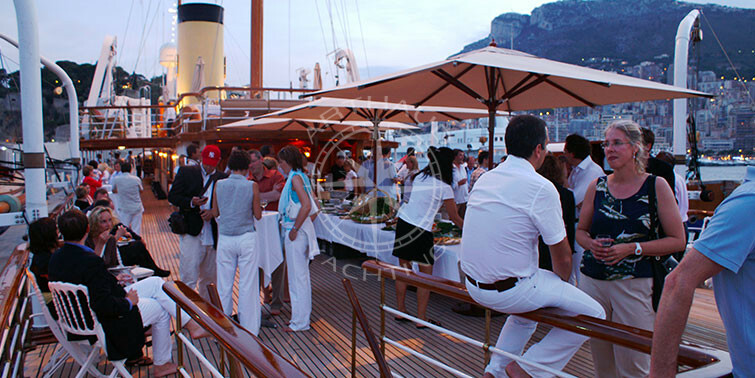 Your partner for your nautical event on the French Riviera, Monaco, Nice, Cannes, St-Tropez and Marseille.